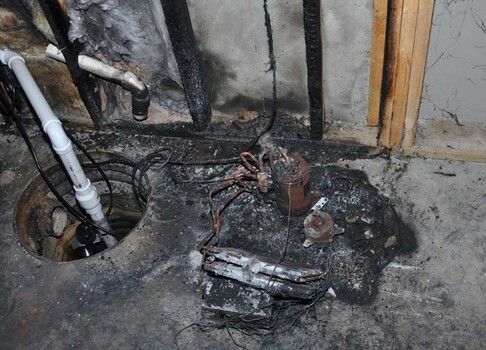 On September 12, 2013 – the Consumer Product Safety Commission issued an immediate recall of twelve different brand name faulty dehumidifiers. .. They have caused millions of dollars in fire damage. The firms have received reports of 165 incidents, including 46 fires and $2.15 million in property damage. No injuries have been reported according to the CPSC. These appliances were sold at AAFES, HH Gregg, Home Depot, Kmart, Lowe’s, Menards, Mills Fleet Farm, Sam’s Club, Sears and other stores nationwide and in Canada, and online at Amazon.com and Ebay.com, from January 2005 through August 2013 for between $110 and $400. Anyone owning any of these appliances is instructed to discontinue use immediately and return them for a refund. Under no circumstances should anyone leave any of these appliances around infants, the elderly, or when you are not at home. For more information on these dangerous dehumidifiers check the official recall at CPSC. 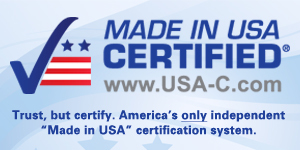 Consumer Product Safety Commission is a government agency that is responsible for the safety of products made overseas or here in America. You may want to check their site often for the most recent update on hazardous recalls. You may also use this site to report any defective products you may have come across. Don’t just throw them away and/or just return them. Be a good neighbor and report any hazards in order to help save the lives and properties of others.